Replacement generic Cartier precision mineral flat tv watch glass high quality polish finish. 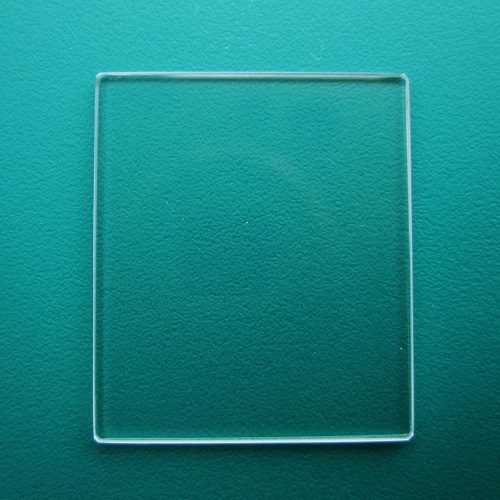 Glass dimensions Height 22.00mm Width 19.60mm, 0.9mm Thickness. Please take the time to view our full range of watch glasses in store.